Along with everything else Nintendo has pulled out of their sleeve this past month, they've also decided to announce something many Nintendo fans have been waiting for; release dates. 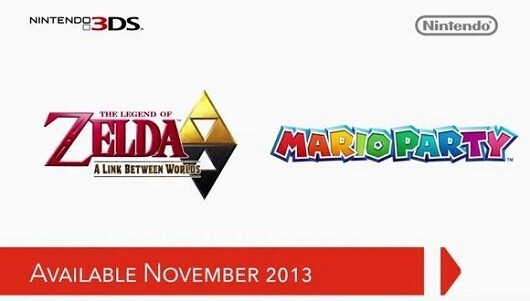 Nintendo has confirmed the release date for The Legend of Zelda: A Link Between Worlds, and Mario Party: Island Tour, two highly anticipated games for the Nintendo 3DS. With very two popular titles at hand, Nintendo has gotten nothing more than praise this past month,including the feedback on the announcement of the price drop for the Wii U bundle and the announcement of the 2DS. 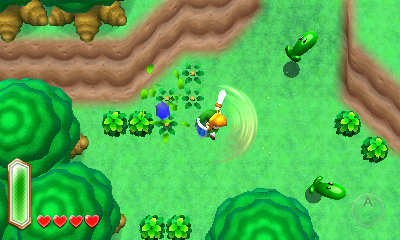 Announced in November of 2011 by Eiji Aonuma, and revealed in April of 2013, The Legend of Zelda: A Link Betwwen Worlds is a sequel to The Legend of Zelda: A Link To The Past, and is set in the same world, featuring new gameplay, new dungeons, a new storyline, but still the same amazing adventure and experience. It's been confirmed that it will not be a direct sequel to any of the Zelda games for the Nintendo DS, and will take place centuries after A Link to the Past. It's said to take place in Hyrule and in another world, not yet released. 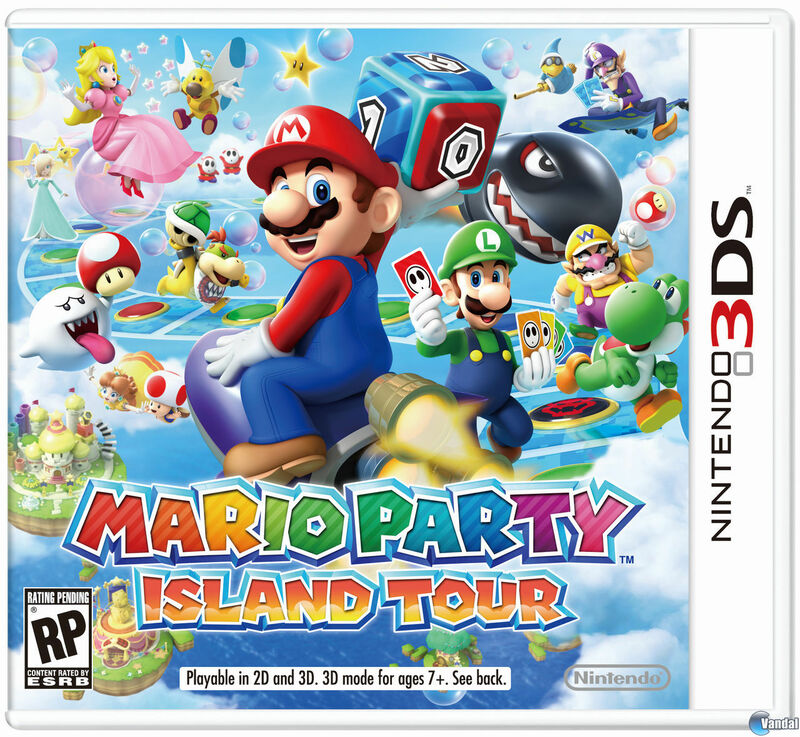 Mario Party: Island Tour basically has the same wacky, competitive and enraging setup with the traditional multiplayer gameplay, featuring the same playable characters such are Mario, Luigi, Bowser, Peach, and so on, with 81 confirmed mini-games, new gameboards, and new features added to each board including new options for spaces, new gameboard tactics, etc. 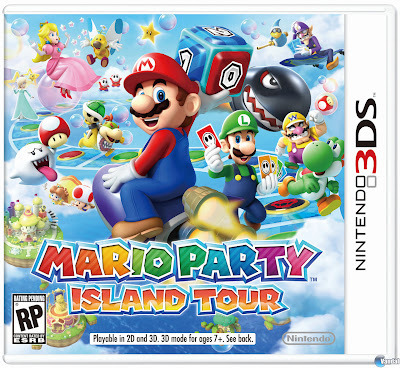 Not much new is to be said about this new game, but it will still bring exciting entertainment for all ages. These two games are to hit stores on November 22nd, for 39.99 each. Other third-party titles are also to be released this fall such as LEGO Marvel Super Heroes: Universe in Peril, Batman Arkham Origins Blackgate, and Sonic Lost World. My name's Nikki Mills, and I am a Fangirl.